This handy device turns your home into a safe haven, controlling the content your children experience while surfing the net. 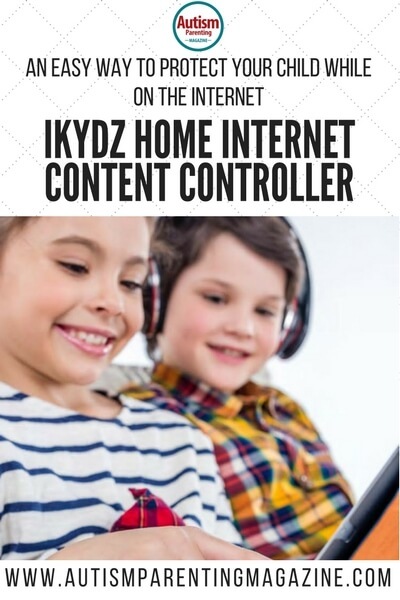 Introducing the iKydz Home Internet Content Controller from The Fowndry, the latest solution to Internet safety all from the control of your phone or tablet. This simple plug and play, modem-sized box connects to any router and can manage up to 243 Internet-capable devices in any one household–meaning everything from game consoles to tablets are covered. The iKydz enables you to tailor restrictions to each device–meaning you can restrict usage with children’s differing ages, school times, and bedtimes in mind. By using Google Safe Search, iKydz currently updates its global block lists, giving you 24/7 control. But it doesn’t stop there. The iKydz isn’t just for web browsing—it also works with apps, gaming devices, and even Smart TVs that are Internet-connected. 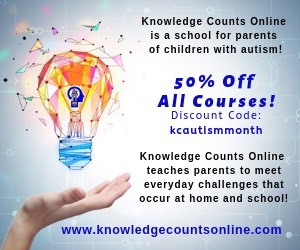 The iKydz Content Controller has thought of everything: if you’re sick of mealtimes or study times being plagued with Facebook and texting, then you can put a halt to Internet access within devices or schedule allotted times for Internet use within each device you manage. The iKydz is completely tamper-proof; the only way to disable the device is to pull the plug. Because the iKydz provides a separate network servicing your children’s devices only, their actions will only result in the shutting down of their own Internet access (your devices will be completely unaffected). The innovative iKydz wireless operates 802.11, 802.11a, 802.11a, 802.11g, and 802.11n standards and transmits at 2.4ghz with client access up to 300mbps. So, safeguard your children against harmful content with effortless, child-proof management from iKydz. Links: The iKydz Home Internet Content Controller is available online from The Fowndry.